With Chevrolet gearing up for the release of the next generation of the Tahoe in 2020, the 2019 Chevy Tahoe manifests only subtle changes. The 2019 Tahoe gains a metallic gray color and loses two others, which alters some paint options in the trims and packages. The Premier trim will get new Premier badging on its tailgate, but that’s it for 2019 updates on the Chevy Tahoe. You can expect to see much bigger changes on the 2020 model, though GM has yet to reveal details. We do know that the new Tahoe will be based on the GM T1 platform. It will also offer all-new engineering and be 300 pounds lighter than the previous generation. The new generation of Tahoe will most likely see a full redesign of its interior and exterior, with both front-wheel drive and four-wheel drive options. Chevy may add its autonomous driving technology GM Super Cruise. 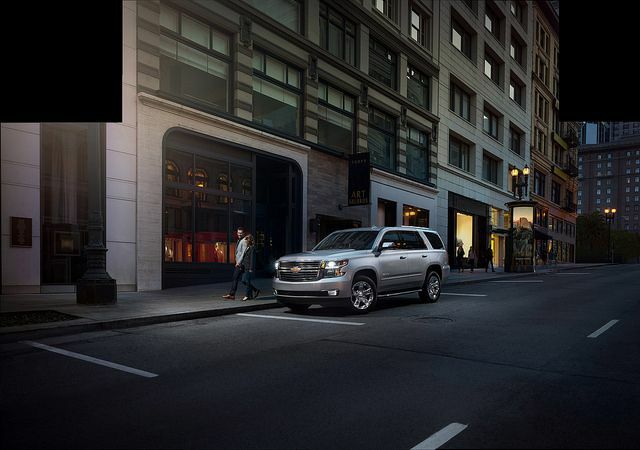 The Tahoe is also expected to come with a next-gen infotainment system and a more convenient third row. The 2019 Tahoe is set to hit dealerships later this year, with the new gen 2020 Tahoe most likely arriving sometime in late 2019. Stop by Bradshaw Automotive later this year to test-drive the 2019 Chevy Tahoe. 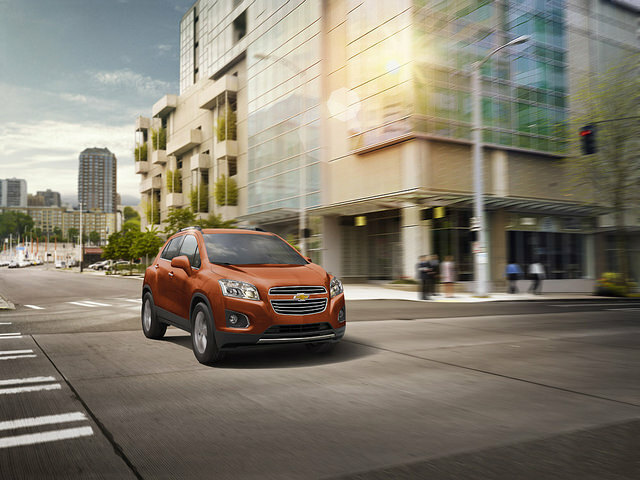 Until then, visit us to browse our current Chevy inventory.